It is hard to believe that we 2014 has come to an end. On New Year's Day it is tradition to look back at our accomplishments and set goals for the next year. We had another year full of stamping. I'm so proud of all my students. I love seeing your projects and skills grow. It is a blessing to be a part of your creative journey. 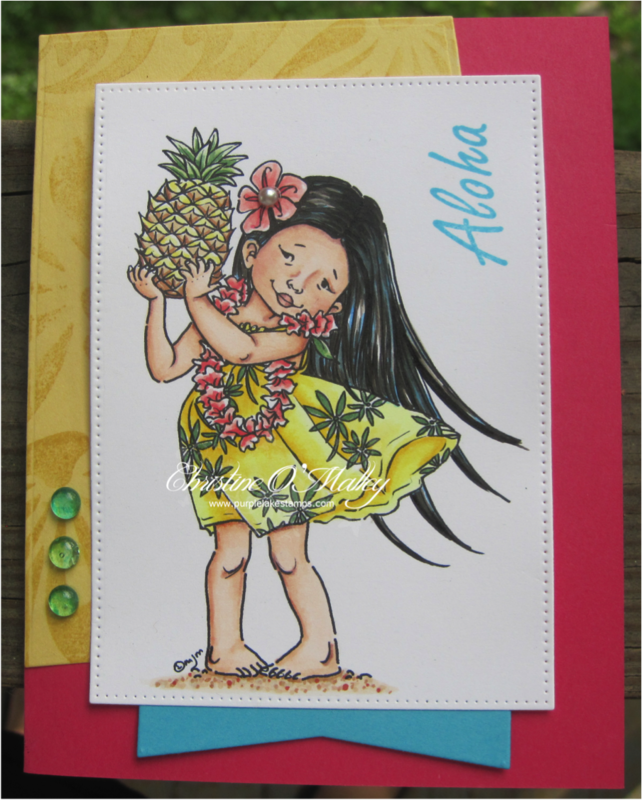 I'm looking forward to another exciting year of stamping and learning. I've already scouted out a few classes I hope to attend. 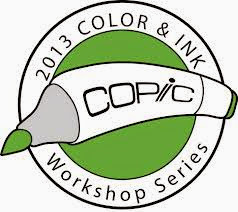 I also hope to make another mini-copic class to help students refine copic skills. In 2015, I hope to spend a little more time on some of my personal projects. My resolution is make one scrapbook page a month. Are there any other scrappers out there? I love to scrapbook, but I have been so focused on cards that I haven't made the time to preserve memories. This is doable right? At the moment, it seems a little overwhelming. Where do I start? There are mounds of pictures to choose from. AAAHHHhhh.... I might need some therapy. love seeing your creativity in 2014, these are all awesome designs! Enjoyed learning from you in 2014 and cannot wait to continue this year! 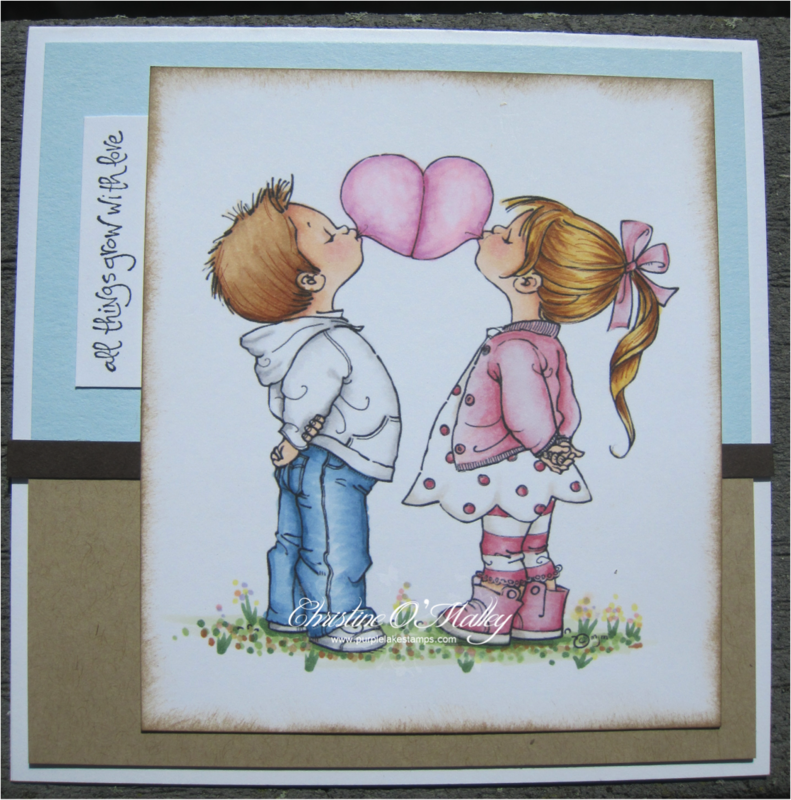 Love your cards and your creativity!! !